Corbet’s Couloir – One Epic Day – Jackson Hole from KGB Productions on Vimeo. 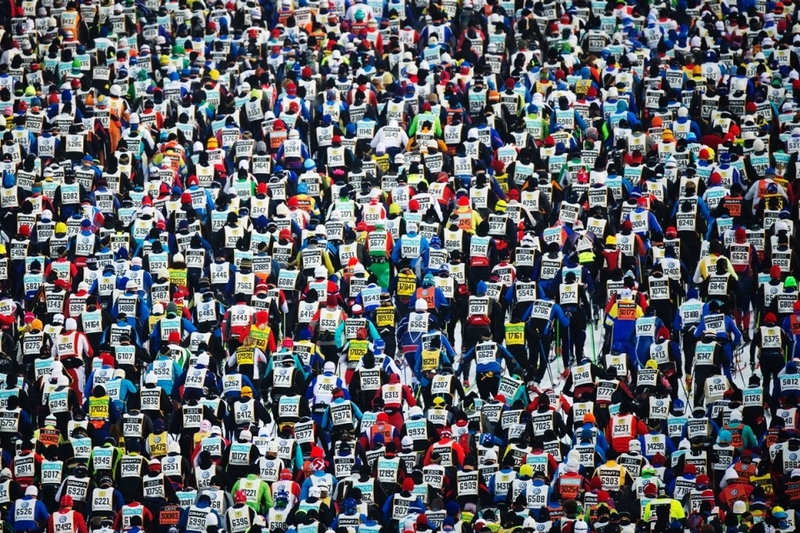 Fifteen thousand skiers start the 88th Vasaloppet cross-country marathon in Mora, Sweden, one of the oldest, longest and biggest ski races in the world. My son has a great idea, and two years later he is much closer to realizing it: a penguin hat! But it’s not a hat for penguins. It’s a stuffed penguin on a hat for humans. Quite cute. He has a great sense of humor and works sometimes for The Onion and the Comedy Channel. I know it’s quite a stretch to include this video and link about how to improve your winter sport experience, but I am sure you will forgive me. You can learn more about the hat and how you might buy one if you go to here . I just bumped into an old story on TV that almost had me crying. It certainly pushed me later to strain a little more while weightlifting and doing push ups. If Petra can ignore the pain and gut out her third place finish in cross country ski sprinting, then I can certainly do better than I have been performing. She may have been favored to win the gold, but in the practice run, she overshot a turn and fell down into a ditch 10 feet, hit a rock and was in agony. Nevertheless she forced herself to enter the race. She came in 19th in the first heat, which accepted the top 30 out of maybe 50. Then after a brief break, maybe an hour, she entered another heat, then another and then the finals. An amazing performance. She had to be carried off the course after each heat. A quick x-ray between heats showed no rib breaks, but after the finals, it was determined that she had raced with four broken ribs and a punctured lung. You can start this video at 00:42 or watch another inspiring athlete, Terry Fox, who has an award named after him that was also given to Petra for her courage and incredible achievement. It’s all stills after 1:28, so you may want to stop there. Majdic’s heroics were the talk of the town even before the exact nature of the injuries were later known. She arrived in a wheelchair at the medal ceremony late Wednesday to collect her bronze behind Norway’s Marit Bjoergen and Justyna Kowalczyk of Poland. “I think that they (the Slovenians) will think that I am just more than a hero, especially when they find out what injuries I was competing with. I think for sure more than a hero,” Majdic said. Majdic, 30, fell on an icy patch and slid into a small gorge during the warm-up. First ultrasound examinations revealed no fractures and she used just pain killers to get from qualifying through the quarter-and semi-finals onto the podium. “This is not a bronze medal, this is a gold medal with little diamonds on it. I already won a medal for going to the start. The wish was so big because I have been fighting for this for 22 years,” she said. Majdic, who had to be helped out of the finish area by team officials after each race, named personal and national pride as the driving force behind her refusal to give up. “I thought it was over. I couldn’t breathe, couldn’t move, couldn’t walk. But my desire was so strong. The second part of me said I will go to the start,” she said. Majdic got the first Olympic cross-country medal for Slovenia, the nation’s fifth overall (all bronze) and the first individual medal since 1994. Majdic’s psychologist Matej Tusak encouraged her to compete as a day of pain was nothing compared to decades of preparation. “It is just a lot of pain and I said to her ‘You have 25 years of training, you can do this, you have to do this for yourself, you will just have to hear your heartbeat and feel your arms and legs, then you can do it,'” said Tusak. Majdic was the Olympic top favourite as leader of the sprint World Cup, and with 16 of her 20 World Cup race wins coming in this discipline. She said Wednesday that she would likely miss Friday’s pursuit but would try to compete in next week’s 30km. However, the final diagnosis now ended her Olympic adventure. 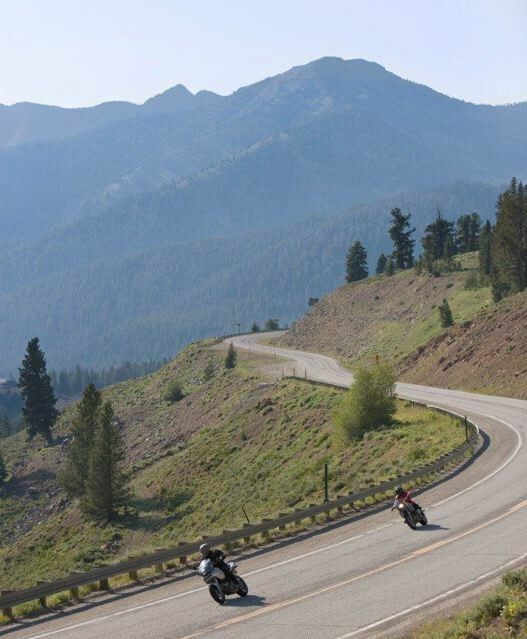 Just received the footage of my jump on the snowmobile last March in Park City, Utah. It’s at 3:00 in the video above. And then my crash right after that. My son, Gavin (in the red plaid hat), and his friend, Jason, are the other players I recognize. They also filmed and edited this video. Check out my earlier story about that weekend here . Some of you have asked about the weather in Canada. I heard it was going to be around 50 in the day and 20 at night and cool on the top of Mont Tremblant. The first day I wore a long sleeve fleece under my ski jacket and was sweating like a horse. The second day I wore a T-shirt under the ski jacket and saw a teen-ager wearing just a T-shirt. She said she wasn’t the least bit cold, although I zipped my jacket when the wind blew. February was full of sports activity, but little exercise and crunches. Maybe I am just too tired to work on muscles and abs. Could I be lazy as well? Can’t really say that when I was active 24 out of 28 days. I played tennis 15 different days for a total of 41.5 hours. (The totals in December and January were 15 and 14, 41 3/4 and then 36) There were eight days that I played squash for 7.5 hours (up from once in December and two times last month). I went cross country skiing twice and downhill skiing once (in a storm on powder) (up from once in each of the last two months). And I did crunches just once a week, four times in the month (down from nine times in Dec and seven times in Jan), and 550 ball crunches was my largest amount (down from my record of 1050 last month). For a guy who used to do almost no sports or exercise in previous lives, this is a huge improvement. Nevertheless, I feel badly that I am not working on my abs and chest muscles. Guess I should start doing them if I want that six-pack..
What Made This Ski-A-Mogul Achievement Possible? A friend said he was very proud that at my tender age I had just learned to ski moguls He thought it was cool. Of course I am pleased to have accepted this challenge and finally achieved the impossible. And of course another friend said that I was too old to be doing this. I have been wondering why I was able to do this after so many years? Instead of plodding along at a snail’s pace—a scared snail in fact—who traversed a mogul field by going all the way to one side and then all the way back 100 feet or so to the other side, I was finally able to zip down within a narrower 15 or 30-foot corridor. How did this happen? What was the difference that allowed me to not fall, to speed up, to lean downhill? I have concluded it was because my son was there as an inspiration. I wanted us to be able to ski together on the same trails at the same time. My being on a blue, while he was on blacks would not have been satisfying. I had to overcome my fears. I had to make it down through the mogul field. I had to go fast enough to not make him impatient or bored. And he was kind enough to put no additional pressure on me. So I rose to the demands of this occasion. I always had the talent. I was merely able at last to call up my latent skills and deliver the motions. 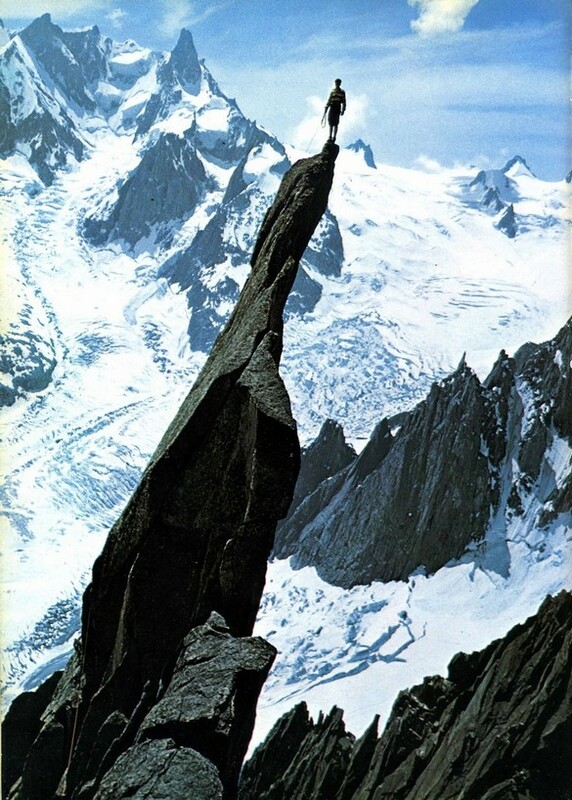 If inspiration can move mountains, it can also let some of us ski on mountains. At lunch yesterday in Montreal, the waiter told us an astonishing observation: “In the two years I have been working at this restaurant, you are the first English family who tries to speak French.” My son has been studying in school, so he is pretty conversant in French, and I know enough words to ask for tarte du pomme and say merci beau coup. One of the great satisfactions about learning a new skill is progressing…moving towards the goal, feeling the power of achievement, the elimination of an interim obstacle. 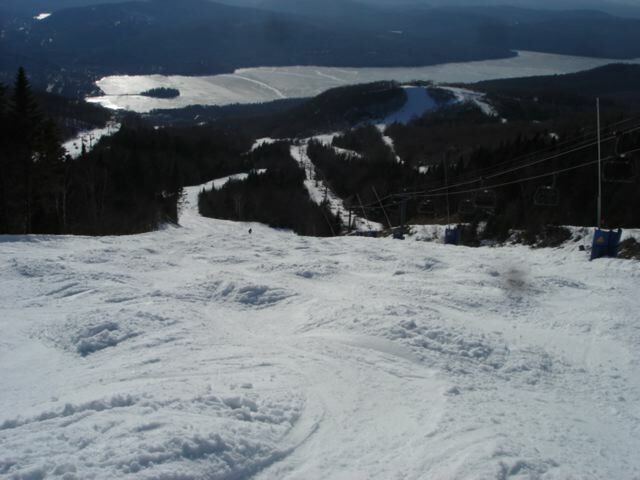 I had that a few days ago in a black diamond mogul field at the top of Mount Tremblant Ski Resort, which is 135 kilometers (84 miles) northwest of Montreal, Canada. To begin with, I can’t ski moguls. 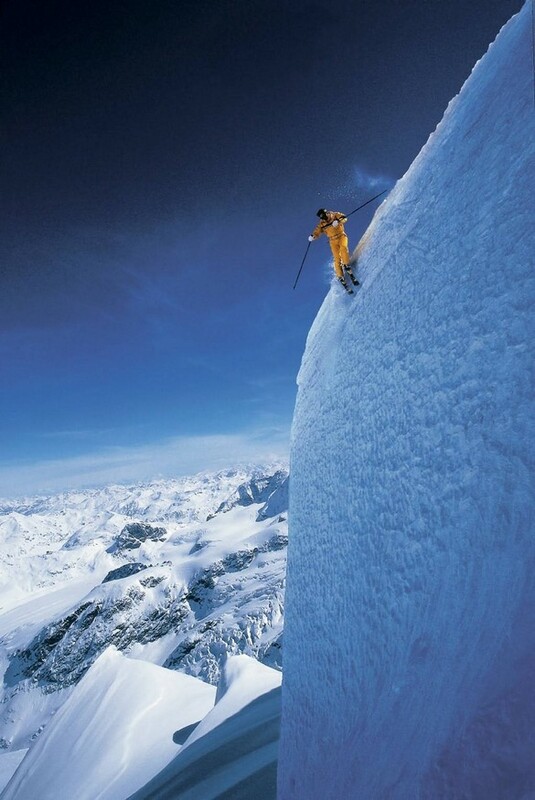 Too hard to think fast, turn my skis in time, lean downhill, not fall backward, overcome my fears. 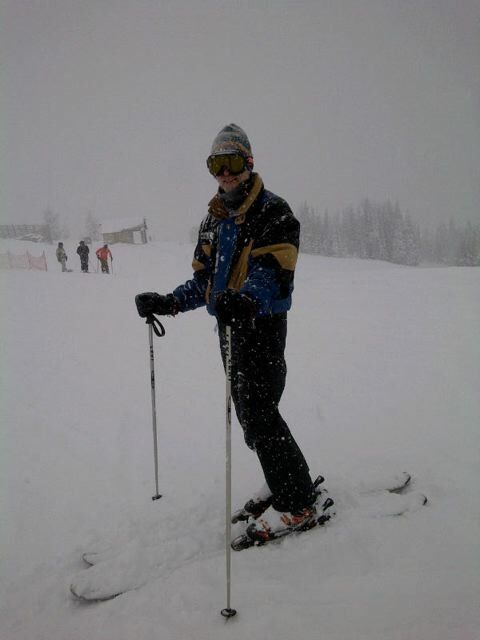 Growing up in Miami Beach, Florida did not prepare me for snow skiing. Unlike my kids who were skiing at the small mountain five minutes from our house and getting lessons from their school every winter Friday since third grade. But at 24, I made it to a Vermont mountain for my first attempts to ski snow. Followed by a few times every few years to master—no, barely pass over—the downhill runs. I have broken a foot following a champion ski lady I was dating. 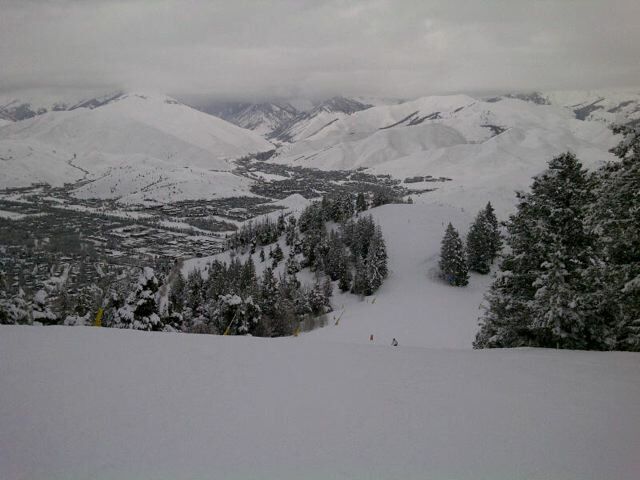 I have tested my first ski boots by taking a one-foot jump that had me in the hospital with a twisted ankle three days before a long-awaited family trip to Sun Valley, Idaho (not much skiing that year). Now I can get by on the green-circle (easy) and blue-square (medium) marked trails. However haltingly. 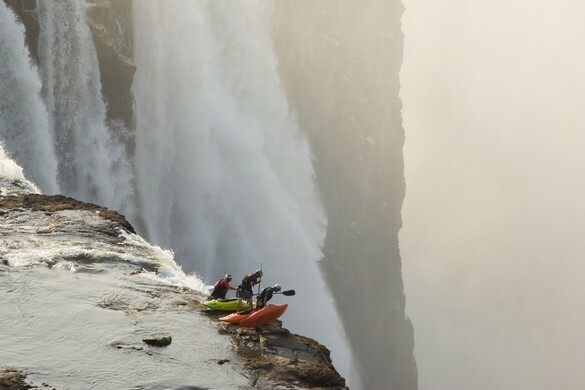 It’s those black-diamond (hard) paths that are the real challenge. They are steeper and faster and often have moguls. So I avoid them most of the time in the interest of not getting hurt. Obvious. Logical. Right? What’s a mogul? 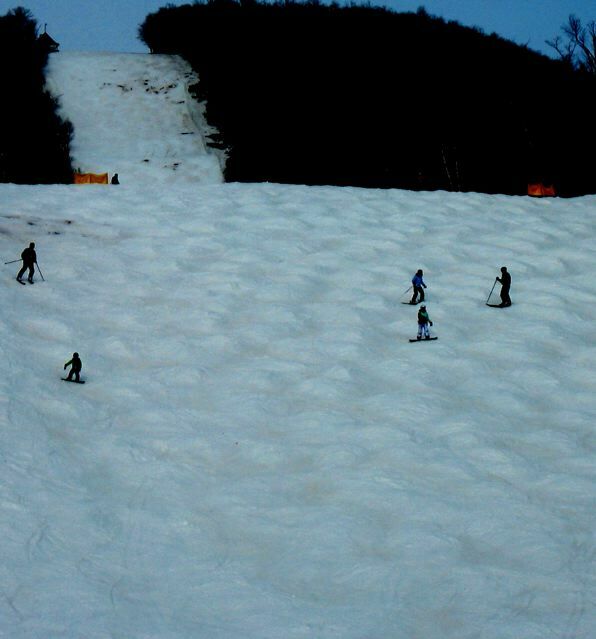 It’s a bump of snow formed when skiers push the snow into mounds or piles as they execute short-radius turns. Once formed, a naturally occurring mogul tends to grow as skiers follow similar paths around it, further deepening the surrounding grooves known as troughs. Picture whole fields of them, like giant mousetraps, waiting to catch you, pull you into them, and break your legs, skis and spirit. Terrifying. I have had lessons from professional instructors teaching me the theory of how to maneuver through the mogul fields. All sounds good. But I can’t do it. Can’t lean the right way, keep my weight balanced, turn the skis, climb the sides of the mounds to slow me down, not fall into the troughs that are way too narrow for my skis to cross. It’s just not possible for me to keep my chest aimed straight downhill and both shoulders in a perpendicular line to my direction of travel. So I fall…and fall…and fall. And promise that I will practice another year. However I only skied with my grand kids and my brother’s kids twice each of the last two years…plus one snowstorm striving to keep up with a friend who loves powder and has been freestyle skiing since he was five. Not much practice that way. Yesterday after I slammed my head into the squash court wall, there was enough blood on the floor and in my cupped hand that I wondered if I had a concussion or was going to need stitches for the ¾ inch gash above my right eye. Later while watching the Olympics, I grimaced during the three crashes I saw in the women’s downhill ski competition. And Lindsay Vonn won a gold medal in that event in spite of her pained shin, her almost-ripped-off thumb. This morning I read about a snowboard athlete, Kevin Pearce, who wiped out in training and is in rehab learning how to walk again. Shaun White (gold medal snowboarder) has experienced a list of injuries from his sport that makes one pity his mother: He fractured his skull, broke his right hand and right foot and was knocked unconscious—all by age 11. Now that I follow professional athletes—or even the amateurs I know—we are all getting injured all the time. It comes with the territory. But I lived for decades without messing up my body. I didn’t have broken anything, much less limps, bruises and aches. Can any of you who play sports imagine such a pain-free existence? I can’t any longer. Though I am not taking the extreme risks of the pros, who might die or be permanently disabled from their passion to play and excel. 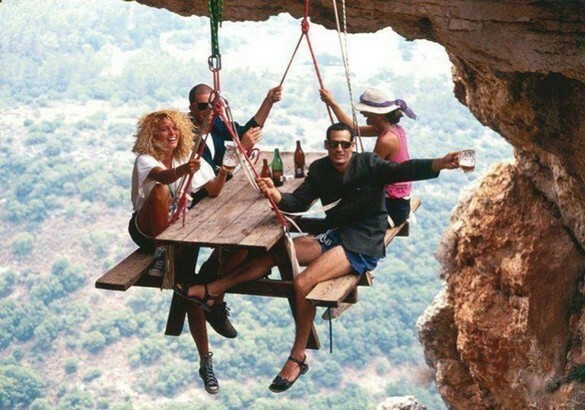 I still can’t grasp those rock climbers who fall to their deaths with one slip of the finger. Unimaginable. In an article about the dangers of Olympic winter sports, I read that Statistics from the Consumer Product Safety Commission make clear just how dangerous winter sports can be and not just for Olympians: 139,332 Americans were injured while skiing in 2007 and even more, 164,002, got hurt while snowboarding that year. And when looking at all winter-sport injuries, including sledding, snowmobiling and ice skating, 10 percent involved a head injury. Ira asked me to write about some ski racing adventures. Since it’s more entertaining to hear about someone’s foibles than triumphs, I’ll relate three experiences under the categories of: My most embarrassing moment, The dumbest thing I ever did & Best unintentional put-down. 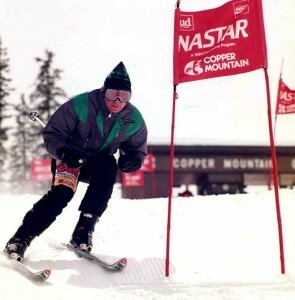 Most Embarrassing Moment: I was at the starting gate at the top of a NASTAR course. Wanting to achieve the shortest possible time, I decided to do what the “real racers” do in leaning forward, with my shins & feet most posterior so that they would be the last part of my body to trip the wand. The wand in turn would start the clock. An additional maneuver you’ve seen the pros use is to jump out of the gate to start acceleration. In performing the jump-start, I did it so forcibly that my boots came out of the ski bindings. 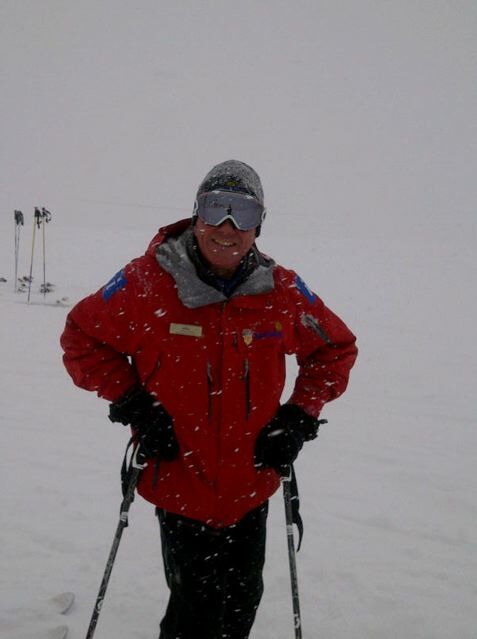 I landed several feet from the starting gate, flat on my face in the snow with my skis still remaining in place behind the wand. There were 15 to 20 racers in line behind me who were polite enough not to cheer or laugh. I quickly reconstituted my equipment & reduced self esteem, re-entered the starting position & began the descent through the course – this time being more than happy to sacrifice the 1-1.5 seconds a more aggressive start might have gained me. Dumbest Thing I Ever Did: I was in Taos, NM during midweek & the only racer at the top of the NASTAR course. It was laid out in such a way that I could not see the course from the lift, nor the whole course from the top. I disobeyed the tenet of taking a slow, non-timed run beside the course to check it out. Every course I had been on before or since (& what you see on TV) levels off after the finish line or even goes uphill a little.